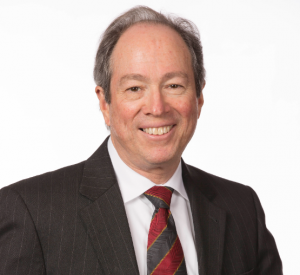 Rolfes Henry is proud to announce Shareholder James P. Nolan, II has been appointed Chairman of the Ohio State Bar Association Insurance Coverage Law Specialty Board. 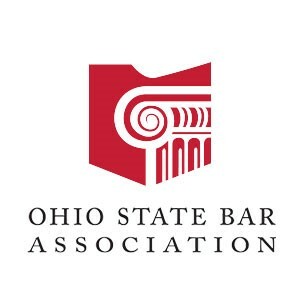 The OSBA specialization program was created to give licensed Ohio attorneys the ability to become certified as specialists in particular areas of law. The OSBA currently certifies attorneys in eleven practice areas including Insurance Coverage Law. Join us in offering our congratulations to Jim!